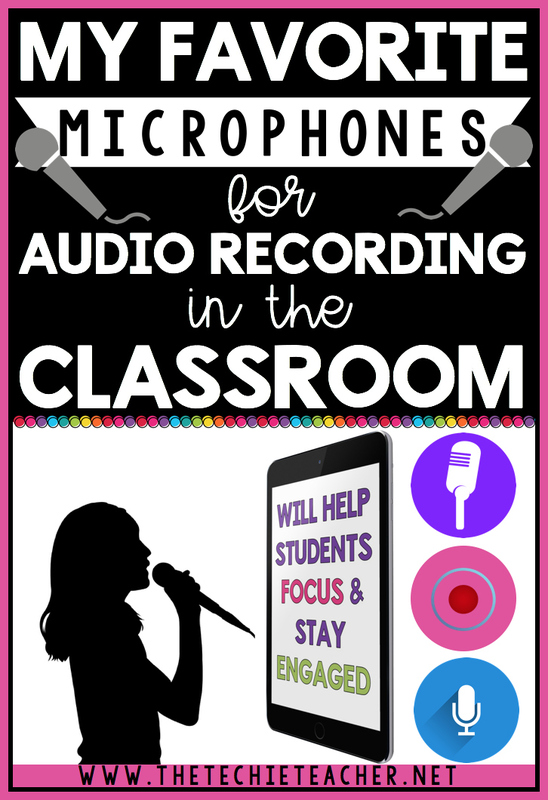 My Favorite Microphones for Audio Recording in the Classroom | The Techie Teacher® . Having students audio record in a classroom full of other children can be a challenge. 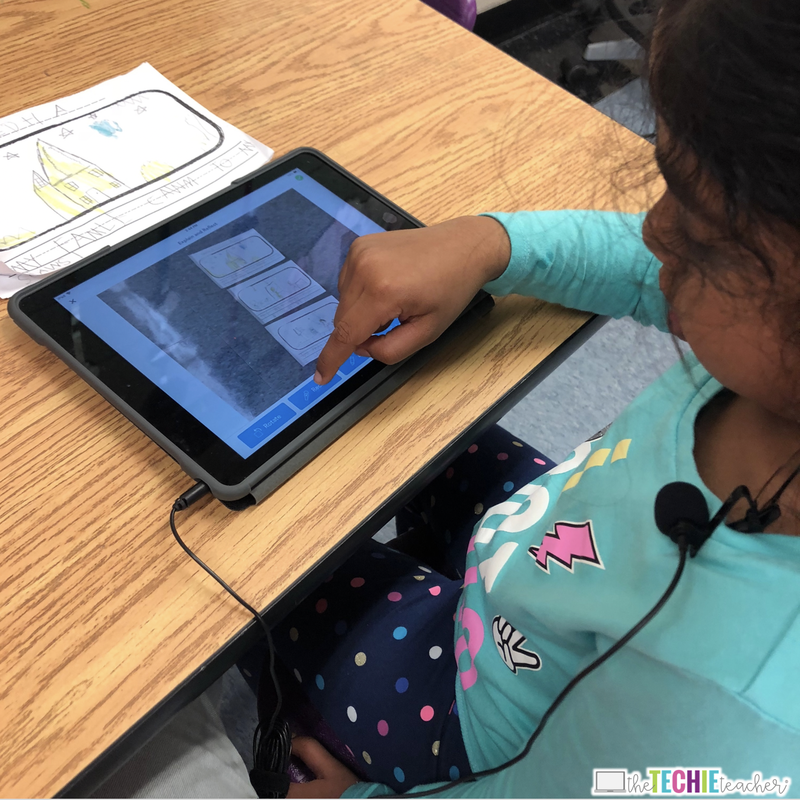 Luckily, mobile devices have made it easier for students to move about and record their narration, singing, etc.. Katie from Midnight Music wrote THIS blog post on How to Record Students in a Noisy Classroom. Number 4 in her post mentions that using a microphone instead of the device's built in mic is more effective since an inbuilt mic is not directional. This means that it tends to pick up a lot of surrounding and background noise. I couldn't agree more! I posted the image below to my Facebook page and was SO excited about my new purchase. I have worked with several teachers who have purchased what look like the "old school" handheld telephones that plug in and act as microphones for their students to use when recording in the classroom. A fourth grade teacher I used to work with in Virginia, Shannan Szakal, mentioned that she believes these mics help the kids block out some of the background noise in the classroom so they're more focused. This brings up another point about using microphones in the classroom. When a child holds an external microphone they know exactly where to aim their voice which also helps them maintain concentration. They come in many pretty colors☺Kids LOVE these! Another great investment for classroom technology projects is a lavalier lapel microphone. I use the one below whenever I do audio recordings or Facebook Lives. It works amazingly well and is pretty affordable. Of course this one isn't as exciting as a mini microphone or retro phone but if you are looking to really pick up a child's voice then this is the one I recommend. I have one in my traveling bag at all times. I won one of these microphones not too long ago and it is FABULOUS! It is very small, comes in a little carrying case and records very nicely. When I was a classroom teacher (before all of these fancy microphones came out) I purchased several sets of these Logitech Headset microphones for students to use on our desktops. They are super cheap and work pretty well. Students love using these headsets. One little guy told me once that they made him feel like a pilot which was sooooo cool. 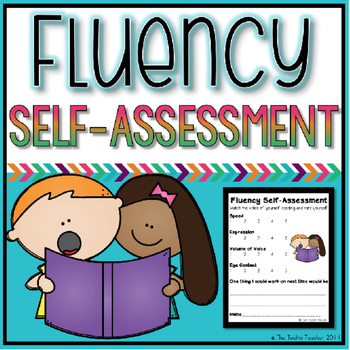 Whatever gets a child excited about learning is an A+ in my book! Wireless microphones are the latest craze but come with a pretty hefty price tag. However, this bluetooth wireless mic is more affordable, gets great reviews and works well. I'm going to do a FB Live about this one in a few days so make sure you are following my Facebook Page! What child wouldn't want to use the golden microphone? If you are looking for something that will produce amazing sound quality, then I highly recommend the snowball microphone. After I saw Tony Vincent talk about this microphone I had to have one! This is what I use when I do Facebook Lives, Podcasts and create videos. When allowing students to use an external microphone or headphones, it is always important to train them how to plug and unplug correctly from the device. I can't tell you how many iPads have been handed to me that have the audio plug broken off inside of the microphone/headphone port. Students will yank out the microphone/headphones by the cord, pulling it at an angle which results in breaking off the end of the plug. Teach them how to carefully hold the top of the plug and pull straight out nice and easily. Making a recording booth like this $40.00 one on Amazon is a great way to help students record in a noisy atmosphere. Blair Smith Teacher wrote THIS post about how you can make your own recording booth for your classroom. What type of microphones do you like to use with your students? Let me know in the comments below!